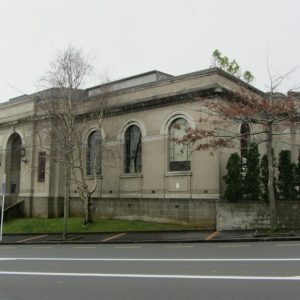 The Former Parnell Library located at 390 Parnell Road is scheduled by Auckland Council as a Category B heritage building, and is registered by Heritage New Zealand as a Category II historic place. 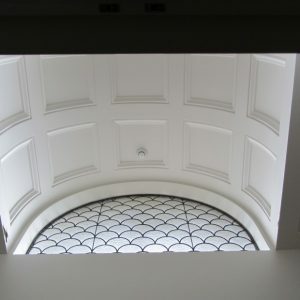 It was originally constructed in 1924 to the design of Grierson, Aimer & Draffin, an Auckland architectural firm recognised for their work on the Auckland War Memorial Museum (1929) for which the firm was awarded a Gold Medal by the New Zealand Institute of Architects. 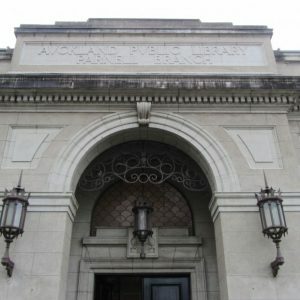 This was one of the earliest branch libraries in Auckland, and its design was based on the successful Leys Institute model. It contained a lending department, reading rooms, children’s section, a community hall and meeting rooms. The Former Parnell Library was sold in 1997 by the City Council and adapted to its current use as a private residence and trading warehouse. 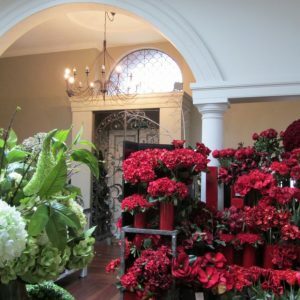 Alterations have been carried out both before and after the change of ownership. Archifact – architecture & conservation ltd have been involved with guiding the building owners through several work stages including: completing a heritage assessment for the place; achieving the approval of a retrospective Resource Consent for previously completed building works; and, architectural design and documentation work providing rooftop additions for outdoor living.